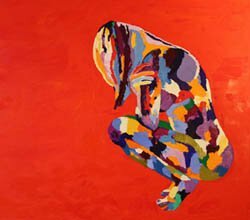 absolutearts is selling a wide range of contemporary drawings in many media and styles such as charcoal drawings, pencil drawings, gouaches and ink drawings to name just a few. Feel free to contact us to help you find the perfect sculpture. 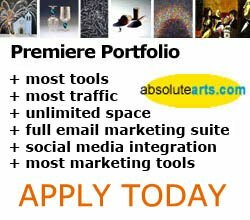 Contact us via phone at 646-455-1425 or email at help@absolutearts.com.